It’s a smidgeon of Pigeon! 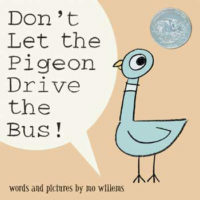 The Bus Driver wants The Pigeon to be happy! 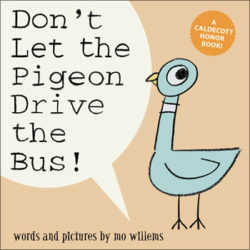 But this is one bird that is not going to be told what to do! 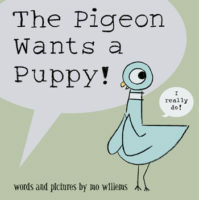 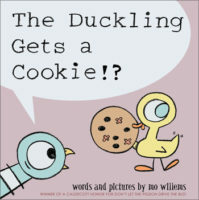 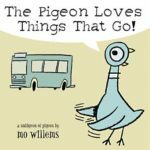 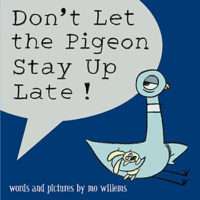 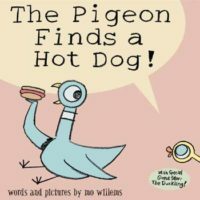 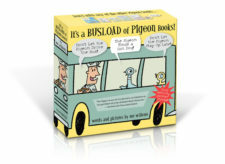 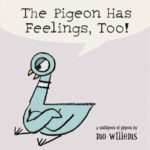 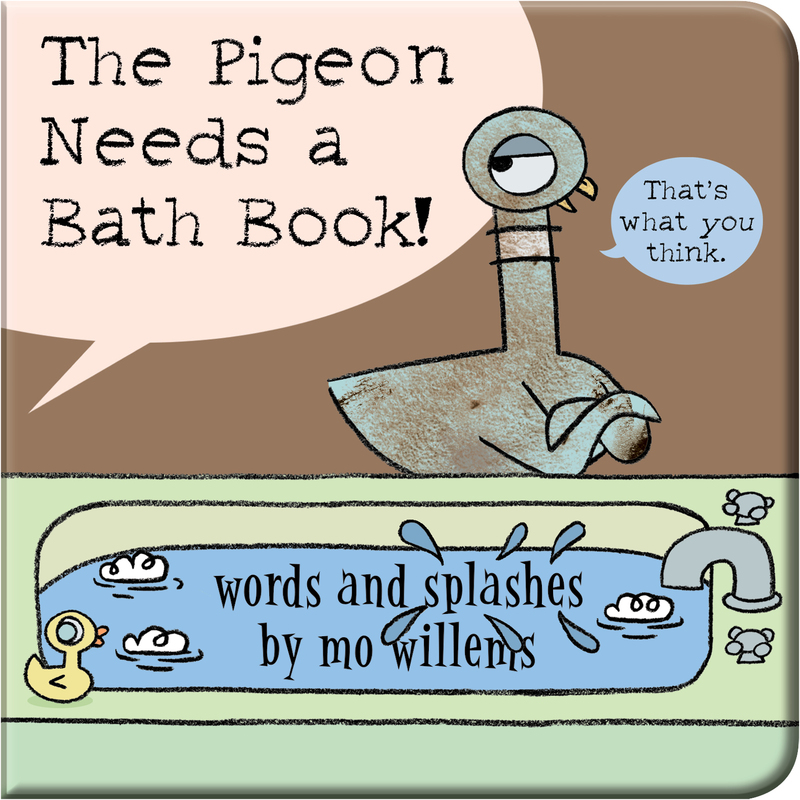 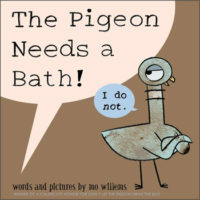 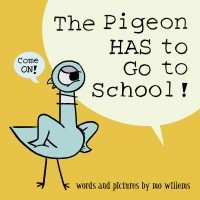 The Pigeon runs through a gamut of emotions in this hilarious board book by award-winning, best-selling author and illustrator Mo Willems.